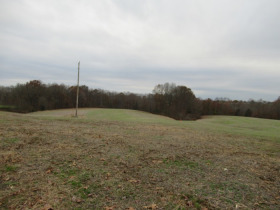 15 Acres in Tracts at Absolute Auction | Ford Brothers, Inc.
Saturday, December 8th, 2018 10:30 a.m. Sat, December 8th, 2018 at 10:30 a.m. Directions: Take the Cumberland Parkway to the Nancy exit and turn right. Follow W. Hwy. 80 and turn onto Hwy. 837 South. Follow Hwy. 837 approximately 1½ miles to Coffey Road. 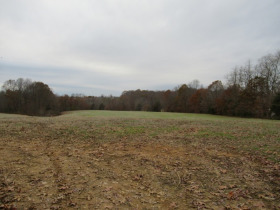 Tract #1 measures 1.00 acres. 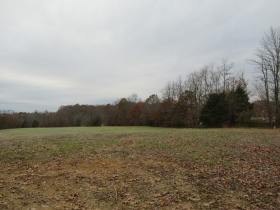 This tract is the perfect size for a home site tract. 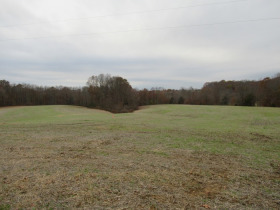 Having several feet of road frontage and being one acre, this tract is the ideal spot. 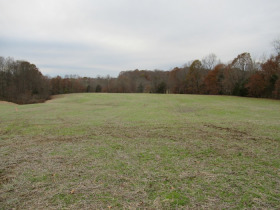 Tract #2 is the highly sought after 5.35 acres. 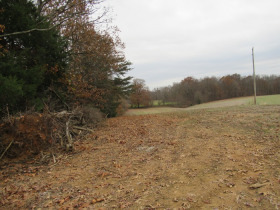 Lots of road frontage, mostly cleared and several sites for home placement and expansion, this tract is a small farmers dream. 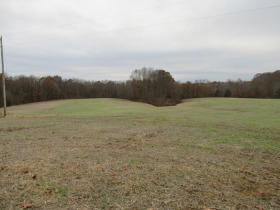 Tract #3 has a total 9.45 acres. 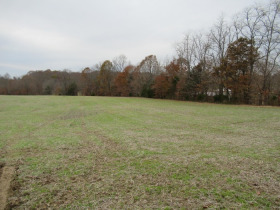 Another small farm site, this tract would be excellent for running cattle and for cropland. 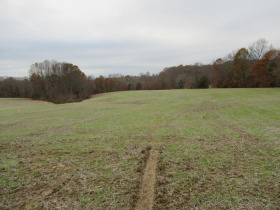 AUCTIONEERS NOTE: This 15.80-acre farm, offered in three tracts, offers building lots, small acreage sites and a great small farm when combined. 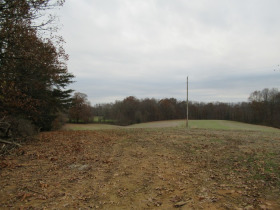 Join us on the morning of December 8th for this land auction. TERMS: 20% down the day of the auction, with the balance due in full within 30 days. Note: There will be a 10% buyer’s premium added to the last bid to determine the final sales price. Auctioneer/Broker/Seller Disclaimer: The information contained herein is believed to be correct to the best of the auctioneer’s knowledge. The information is being provided for the bidder’s convenience and it is the bidder’s responsibility to determine the information contained herein is accurate and complete.  The properties are selling in their ‘as-is’ condition with no warranties expressed or implied.